A cross-border cardiology initiative has saved 27 lives in Donegal since its introduction nine months ago in May 2016. The agreement gives heart attack victims in the northwest of Ireland access to a specialist procedure at Altnagelvin Hospital in Derry. This cardiology deal between the health authorities on both sides of the border covers people living within 90 minutes of Altnagelvin. As a result, these patients do not need to be transported longer distances to other hospitals in the State such as in Galway. 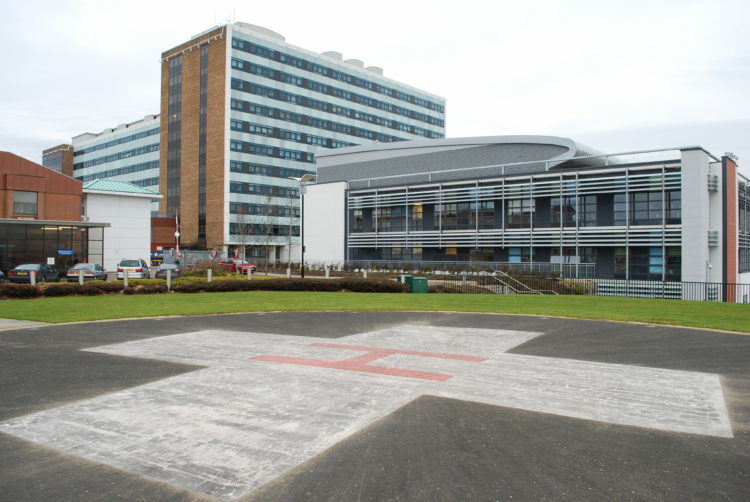 Patients transfer to Letterkenny or Sligo hospitals after they have had the heart procedure in Derry. A further agreement allows patients in Donegal to undergo radiotherapy treatment in Derry. The agreement means that patients receive treatment as soon as possible. This improves their chances of making a recovery.